The Tombeau is a musical form from the 16th and 17th century which was a type of musical eulogy for notable individuals. The composition style is known as the tombeau, which in French literally means "tomb" or "grave". These pieces were written primarily for one instrument, and most commonly were played on a lute. The style developed in France, and was different than the Italian lamento, which was more overtly emotional. There were however, clear symbolic elements of death represented in the tombeau. For instance, repeated note motifs to indicate death knocking on the door and descending or ascending scales to represent the soul's journey. The harmonies were often in minor modes and played slowly for the effect of mourning. Most of the works are in honor of someone. The first piece below entitled "Tombeau sur la mort de Monseigneur Comte de Logy" (Tombeau on the death of Count de Logy), was written by Sylvius Leoplod Weiss in 1721 to honor Jan Antnonin Losy, who was the Count de Logy. Count Logy, pictured to the left, was born in 1650, and though a Bohemian aristocrat was actually an accomplished lutenist as well. 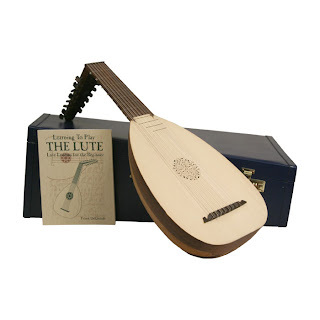 He played with some of the more well known lute players of the time. The count died at age 71 of "dropsy", which was the historic term for edema. As was fitting, another lutenist, in fact one of the most important lutenists in history, S. Weiss wrote a piece commemorating Count Logy. 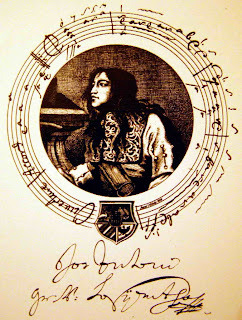 For an example of a more personal tombeau, listen to the 2nd piece below,"Tombeau de M. Blancheroche" by J.J. Froberger. Froberger was a well known composer living in Paris in 1652. He and fellow lutenist Charles Fleury, known by the name Blancrocher, were out on the town when Blancrocher in an intoxicated state stumbled down some stairs and died in Froberger's arms. Interestingly, a typical tombeau ends in an upward scale, implying the soul headed to heaven, however, Froberger ends his tribute to his friend ominously with a downward scale, as it was known that a priest was unable to administer Last Rites before Blancrocher died. Blancrocher must have been well known or well liked, as there were a total of 4 tombeaux written in his honor by all the who's who's of lutenists of the time. Is the tombeau still around? It actually is, I found several examples of tombeux in the modern era, such as Michael Daugherty's Le Tombeau de Liberace (1996), and Tombeau de Carol Lombard by Otto Henry. Below, courtesy of YouTube, are examples of the two 16th century pieces discussed above. 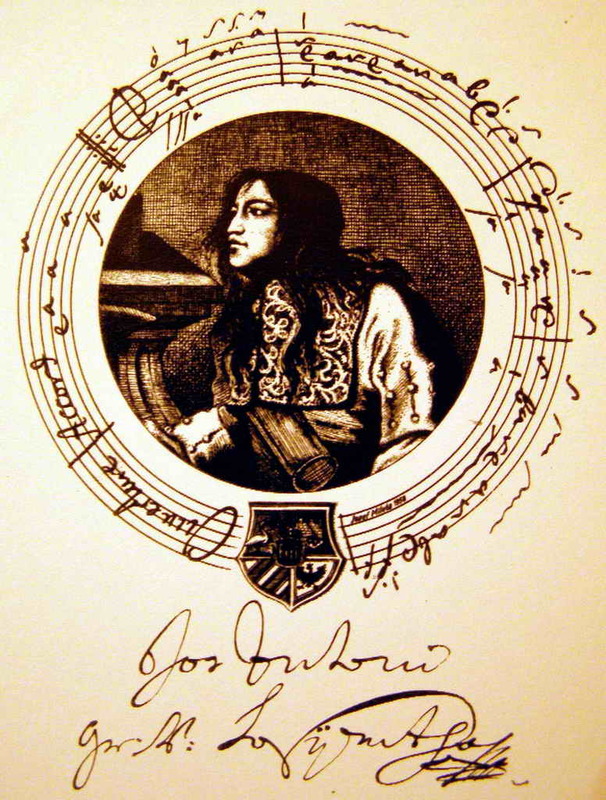 The most frequently played, or at least broadcast, tombeau from the modern era is Le Tombeau de Couperin a piano suite written by Maurice Ravel between 1914 and 1917. There is also an orchestral version.